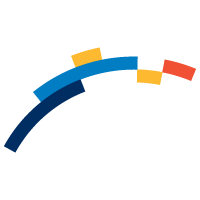 An all-inclusive loan origination and accounting system. Our software makes the lending process simple – it does the heavy lifting and makes you money! 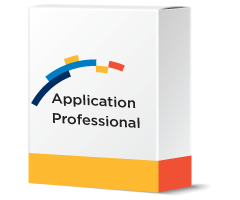 Application Professional is a loan application management system that improves your loan approval process. 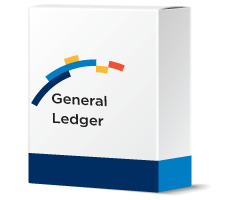 A customizable general ledger accounting program to generate financial reports. Our integrated ledger accounting software delivers. 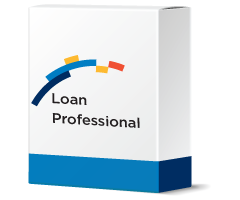 Ready to streamline your Lending Business? Our customer service representatives are standing by to help you find the software best-suited for your needs! Because we are committed to providing the best possible support, each month we survey our customers and ask them to grade us on our service. We share the results here. We ask our customers to score us in the following categories: Friendliness/Courteousness, support technician Knowledge, and how well their support technician listened to, and answered their questions (Attentiveness). 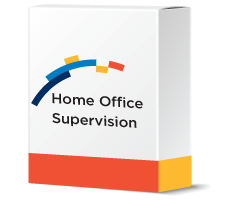 We also track our support department’s responsiveness by documenting if the customer’s support call was answered immediately, or if it was placed in the queue for a call back. We also track how long it took to receive a return call for those placed in the queue.